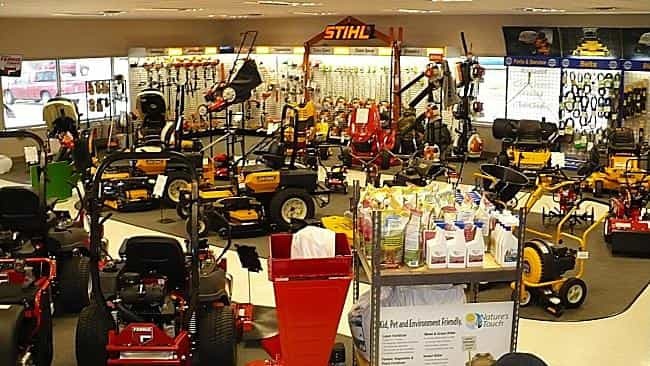 Established in 1995, the business specializes in the sales and service of outdoor power equipment. Outstanding location on one of the main thoroughfares in Indianapolis. Loyal base of long-standing, repeat clients from the landscape industry, as well as many, many loyal consumers. Great reputation as distributor of top brands like HUSQUAVARNA, ECHO & WALKER equipment. The business has great employees that do all of the repair work. The owner is responsible for general management. Business is priced to sell and has tremendous upside opportunity. The sellers are motivated to sell! Facilities: High traffic area with a 4,800 square foot building.